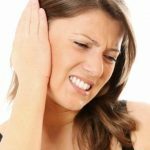 A number of factors such as growth of harmful bacteria, fungus and viruses, accumulation of ear-wax, blockage by foreign substances and exposure of ear to allergens can lead to ear problems ultimately causing earache. Earaches generally pain a lot towards the inner ear. It could also be due to primary infections in the throat. 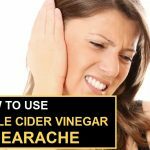 Earaches are very excruciating; and obtaining relief from earaches is easy with a few home-based remedies that use simple ingredients like onion. 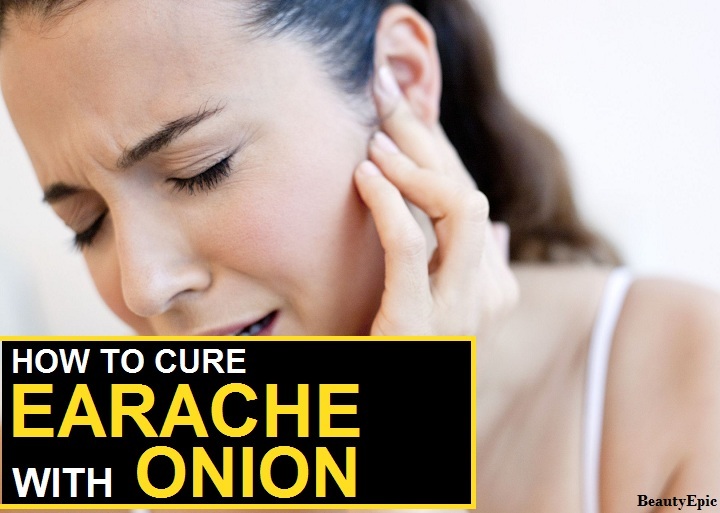 In this article we have discussed how one could use onion for earache relief. Due to the presence of anti-oxidants onions help eliminate free radicals from the body, this helps in preventing bacterial growth which might ultimately cause earaches. Onions have anti-bacterial and anti-fungal properties that help in reducing the earache caused by any stimuli. Onions contain useful nutrients that help in combating earaches. Onions contain an anti-oxidant compound known as quercetic which has been proven to have anti-microbial properties which help in curing the cause of earaches. Onions have a number of anti-bacterial and anti-infective properties making it one of the most effective remedies for curing earaches. Extract one teaspoon of onion juice by grating onions and squeezing them. Put 2-3 drops of this juice in the affected area at least twice or thrice a day. Ensure that any liquid remaining in the ear canal is removed and the ear is dried. Repetitions: Repeat regularly till the earache goes away. Cut a fresh onion into slices. Wrap it tightly in a cloth. Hold it over your ear for 5-10 minutes. Repetitions: Repeat this process regularly till the earache cure. Slices of onion can be used in combination with crushed garlic cloves. This can be placed in a muslin cloth. Hold this over the ear for about 20 minutes. Repetitions: This can be done twice every day till the earache subsides. Do not go swimming if you have an earache. The excess liquid entering the ear causes more pain. It will also reverse all the efforts being put in the treatment. 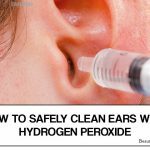 Do not clean the ear wax every day. The role of ear wax is to form a protective barrier to any foreign substance that enter the ear canal. The everday use of ear buds must be avoided for healthy ears. 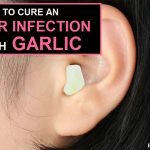 When using onion for earache, ensure that the onion is cleaned before being used and does not contain any contaminants from soil or water as that can cause even further complications to the already severe earache. How to Use Coconut Oil to Remove Your Stretch Marks?